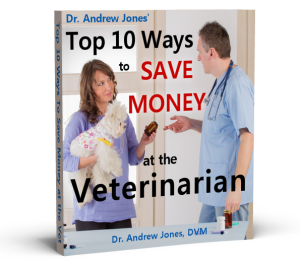 Hello and Welcome to the Veterinary Secrets Podcast in which a holistic vet, (me- Dr Andrew Jones), tells you about natural remedies to treat your dogs and cats at home. If you like what I’m saying, I encourage you to subscribe! In today’s episode we are talking about Glaucoma– what it is, how to recognize it, and what you can do about it. Should you sleep with your pet?..a surprising study. 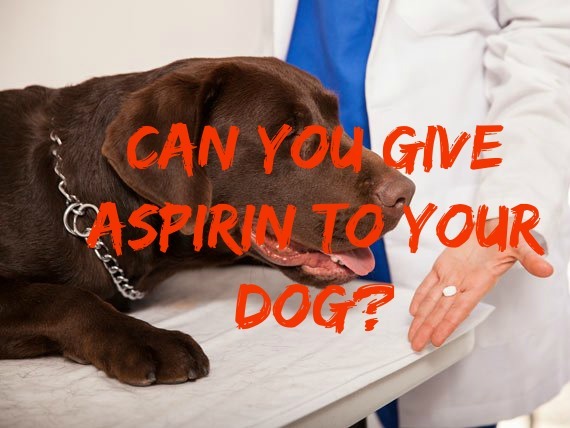 Then I am answering a question about Aspirin- can I give it to my dog, what do I need to watch for?